It appears as though Waukegan has one, if not two, hatched chicks as of yesterday. Two more eggs to go up there! 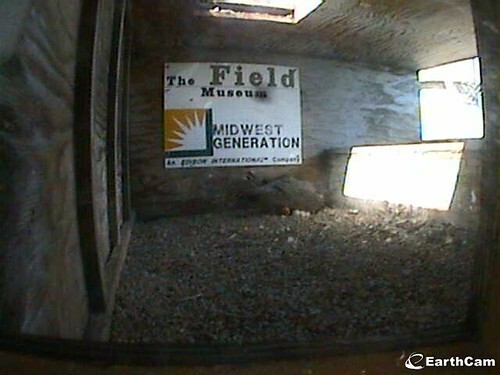 Evanston should be hatching any time now and UIC probably over the weekend, so make sure to check in on the webcams!